There’s nothing quite like winding down the year, or beginning a new one, with a good amount of self-care. It doesn’t matter if you’ve had the best year or the worst, there is something necessary about taking a bit of time (or a lot of time) for yourself. 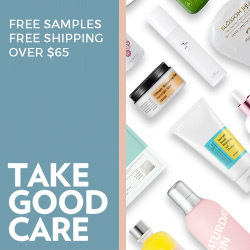 This isn’t exactly a beauty blog post, but more of a lifestyle topic about self-care tips with a bit of body and apothecary thrown in for good measure. Self-care is not something to be taken lightly or rarely. As an important part of your well-being, I encourage you to find little rituals that help you focus and find a common ground in your hectic day. Thanks to Cardea AuSet, I have a few suggestions that could really help you with this. You are affected by scents throughout your entire day, so why not add a scent that can help you stay calm and destress a bit. 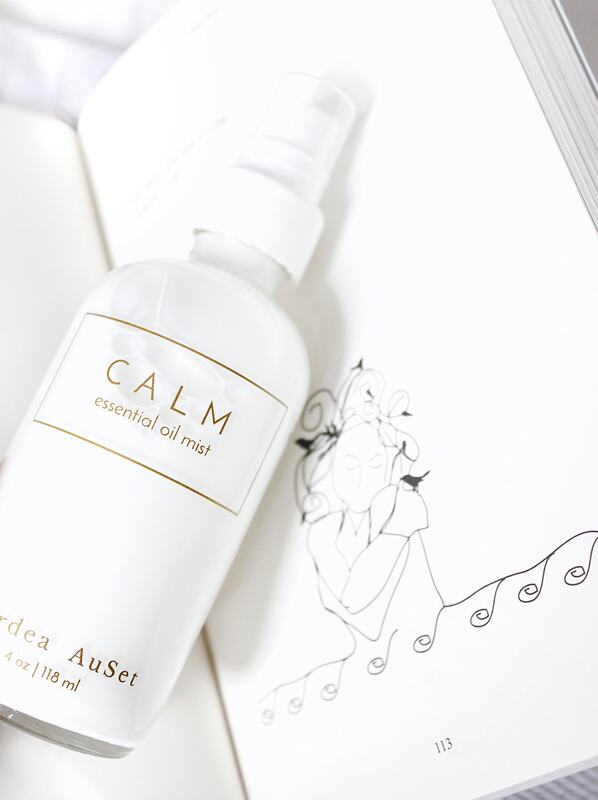 Cardea AuSet’s CALM mist is a wonderful blend of frankincense, lavender, and bergamot that has the ability to help restore peace to your mind. It helps you to re-focus and de-stress from your day. Having trouble with meditating? Give this a spray and breathe it in to help find your focus again. A fresh scent can really shift the mood for your next task. If this blend isn’t quite what you need, they have another option! The have an ACTIVATE mist which is great for a “pick-me-up” when needed throughout the day. Just make sure to spray the mist at least 6 inches from face and then you are free to enjoy. Do you prefer spraying mists directly on your face? I am a big fan of facial mists, and they made sure to include an amazing one in their range. 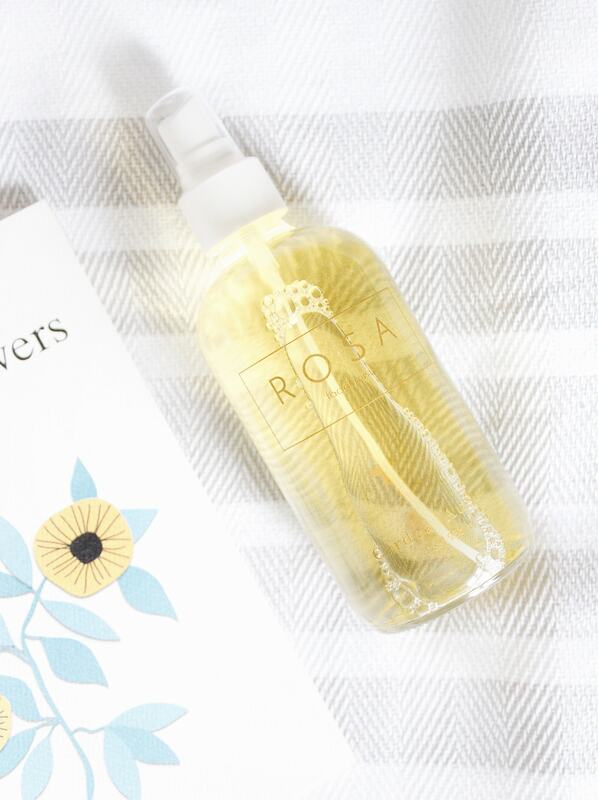 ROSA combines the best of rose water and aloe juice into one hydrating mist. This facial mist is a great way to refresh your skin and give it a little boost during the morning, day, and evening. The scent is very rosy, but only in the best way. I have tried some facial mists that try to incorporate rose, but take it one or multiple steps too far. For an extra bit of a treat, they suggest using it after a facial mask. Something that a lot of people find to be extremely relaxing and an essential part of their self-care routines is a bath. Not just a regular bath to cleanse yourself, but to enjoy a soak while in the bath. I have a standing shower and don’t really get to enjoy the wonders of a nice mineral soak. But have no fear, I think a mineral soak would be a wonderful gift for a friend if you know they have a bath. It could be a nice reminder to them to take time for self-care as well. 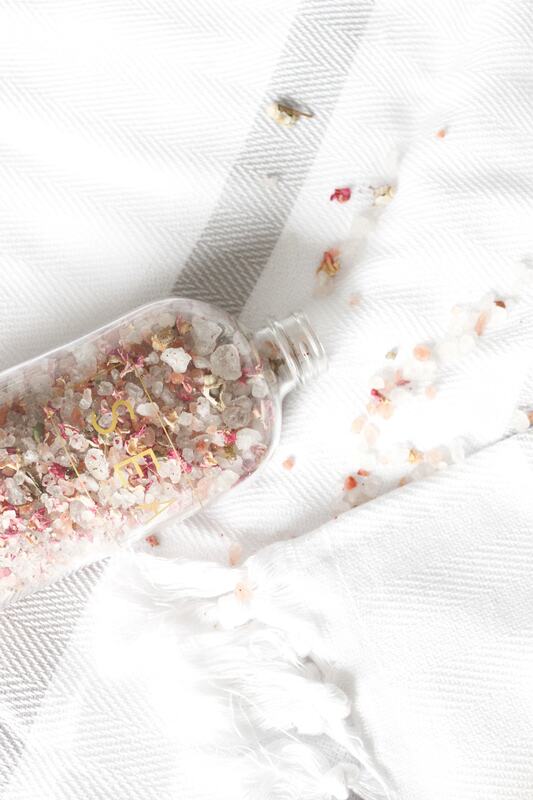 The SEA mineral soak is a blend of Himalayan salts, salts from the Dead Sea, as well as the addition of plus dried rose petals. This blend helps to detoxify your skin while you soak in the bath. All of the minerals help to promote healing and hydration, as well as help soothe and tired muscles. The scent itself can do wonders as it can remove stress from your mind. If you need more, you can always spray one of the essential oil mists at the same time. Do you have any favourite ways to relax and promote self-care or any self-care tips you would like to share? I hope you all take care of yourself in the new year and make it your best yet!